Now you can buy someone a great hair day by purchasing a £50 Supercuts Gift Card! 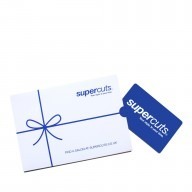 Supercuts Gift Cards can be used in any UK stand alone salon. Unfortunately they cannot currently be redeemed online, in department store salons or franchise salons. 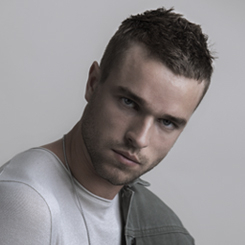 Supercuts franchise salon locations are as follows: Cobham, Walton on Thames, Aberdeen, Asda Eastland, Ilford, Orpington, Banbury, Northampton, Stevenage, Welwyn Garden City, Wembley Central and Ealing.